hd00:25GOLD COAST, AUSTRALIA - February 2016: Petrol prices less than $1 per litre at the bowser this month as global oil prices continue to drop. 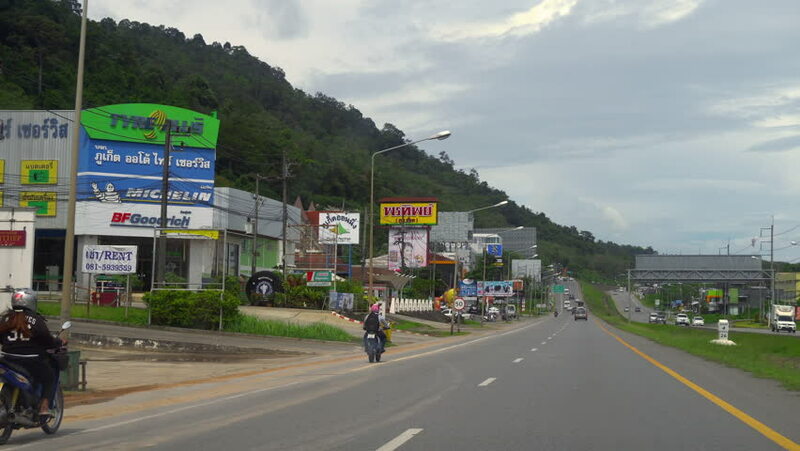 hd00:14CHIANGMAI, THAILAND- AUGUST 13 2014: Traffic in the Chiangmai-Lampang highway. Footage at road no.11 about 5 km from city, Chiangmai Province, Thailand. hd00:18Amsterdam, April 2017. Airplane taxiis across busy highway with sign 'Schiphol' in Holland.